Drupal Commerce 2.0 released its stable version 3 hours ago. We've been developed with it for a while and really thrilled and excited to celebrate this launch. When Drupal Commerce started for Drupal 7, we used to use it building online shop for our clients. With all contributors in the community, more and more useful 3rd party modules were developed and extend the ability of Drupal Commerce. For example, Commerce Discount, Commerce Shipping, Commerce Extra Pane ...etc., which played important role in different projects. The Drupal Commerce 2.0 for Drupal 8 now released with lots features natively. Below is a quick review of couple key modules that are now part of Drupal Commerce core. Commerce Store Commerce now supports market place, you can create multiple store types and assign different currencies to each one. 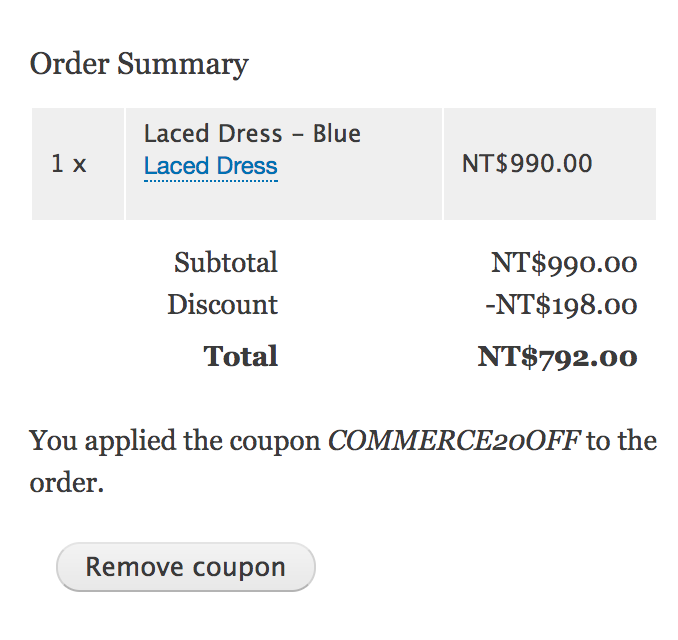 Commerce Promotion Commerce Promotion now combines Commerce Discount and Commerce Coupon together, provides the most used discount feature with it in core. Guest Checkout Commerce Checkout Login allows a extra pane in the checkout flow. Now it's a configurable step in the flow for managing the user login or continue checkout as a guest. After guest checkout, the guest couldn't be converted to an existed user yet. Currently, an user registration after guest checkout feature is still in progress. Address Book Commerce will collect billing/shipping information into an address book. 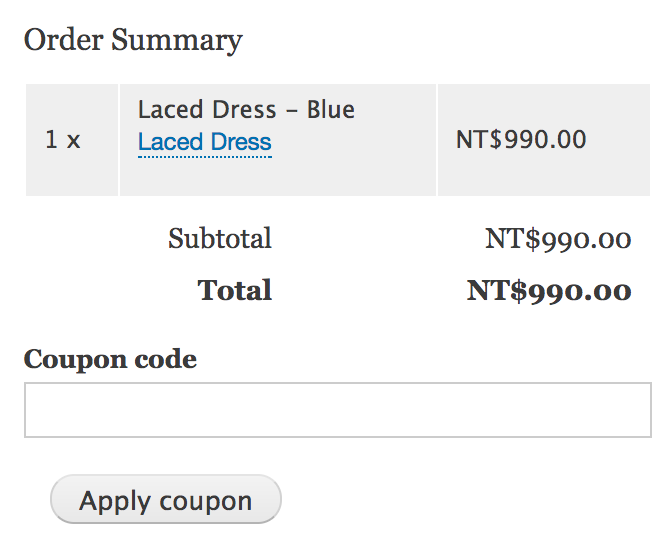 However it is not yet provide the ability to select the existed address during the checkout progess in this release. 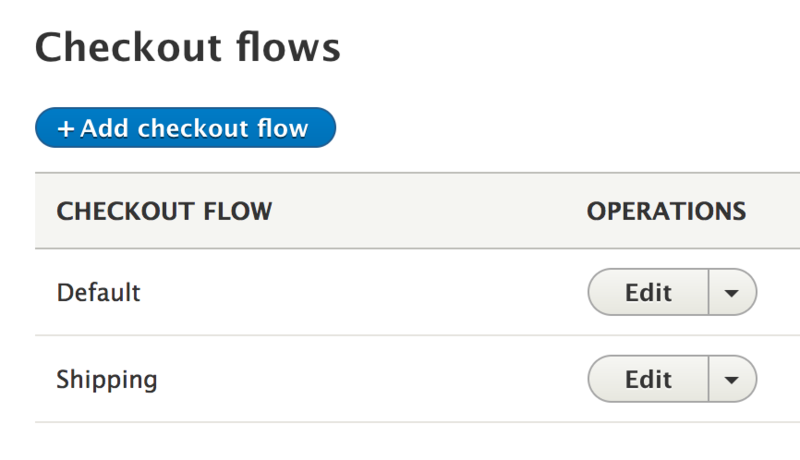 Commerce Checkout Commerce Checkout now handles checkout flow internally. Shop owner can create the checkout flow for specific order type, for instance if the order requires shippment, shipping information pane can be added into the flow accordingly. Order Workflows In Commerce 1, orders have statuses and states. It handles the order status sequentially. However, in Commerce 2.0, orders have only states. Each order type also has different workflows. It allows an order transition between sates. Developers can define workflows in yaml file easily. Drupal Commerce is now available on Drupal.org Project. If you want to contribute the development is now happens on GitHub Repository. Commerce 2.0 is compatible to Drupal 8.4.x. If you have tried Commerce rc1 and wanted to upgrade it to 2.0 with Drupal 8.4.x, upgrade step by step to rc2 then stable. There will be more improvement on the way! We'll share more thoughts regarding to commerce. : Feature issue: Implement registration after guest checkout.